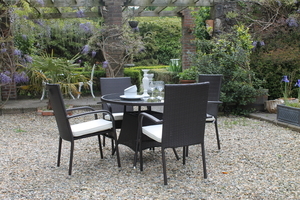 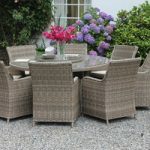 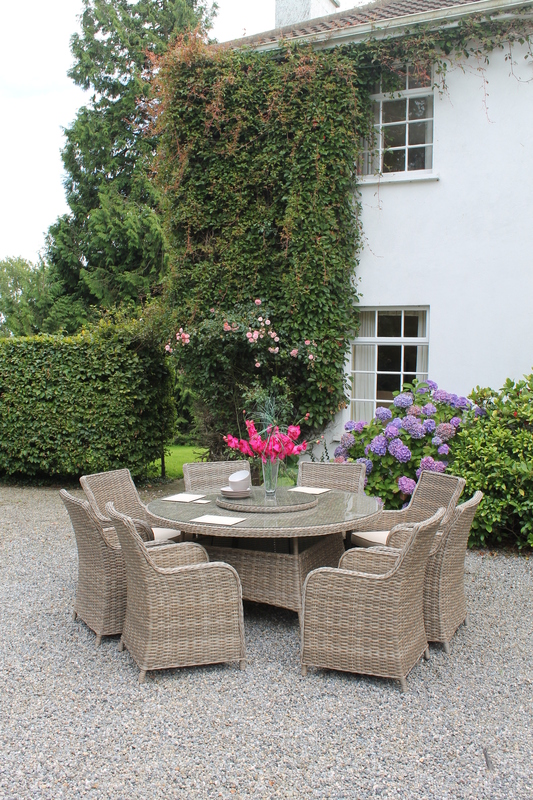 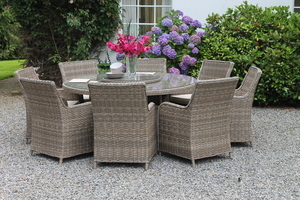 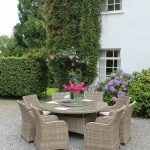 The Lir 8 seat dining set is a perfect set for dining in the Sunny South East here in Wexford and for anywhere in the country. 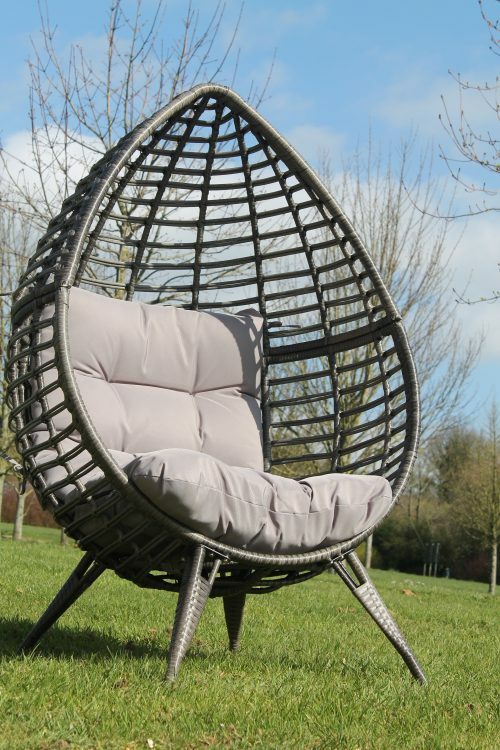 The rattan is the ideal material for our ever changing weather. 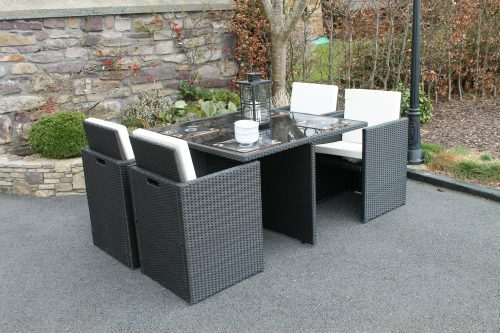 Outdoor dining with family and is a very enjoyable experience with the Lir 8 seat outdoor dining set. 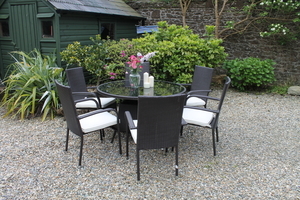 Pass around the food and drink on the very stylish lazy susan for an even more relaxed time!